Sometimes when I look at YouTube, I am in utter awe of how many careers and stars, even, it's created in its short existence. I think it has done what MySpace aimed to do. Although there are a few Justin Biebers who hit the big, big time via YouTube, there are more lesser-known artists who's built up a fairly decent fanbase. Hobbie Stuart seems to be one of them. 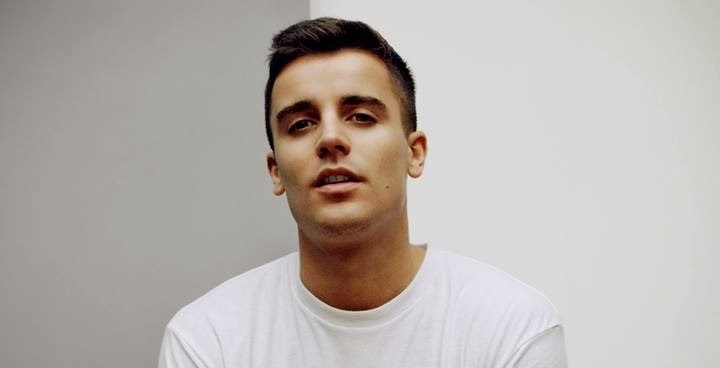 There isn't much about 23-year-old Hobbie Stuart on the internet, except that he's from Brighton, England, that his real name is Roberto Stuart da Cunha Lima, and he lists Frank Ocean, Bon Iver, Drake, Adele and John Mayer among his inspirations. The majority of his YouTube videos are covers, but he recently released his first EP titled "Still Here" under Sony Music Entertainment UK with some original material. His original songs are generally R&B/hip-hop, and he puts a R&B spin on the songs he covers. He uses his vocal talent with a slight hand, and paired with the production and minimal beats, it seems he's hit the sweet spot of his artistry.